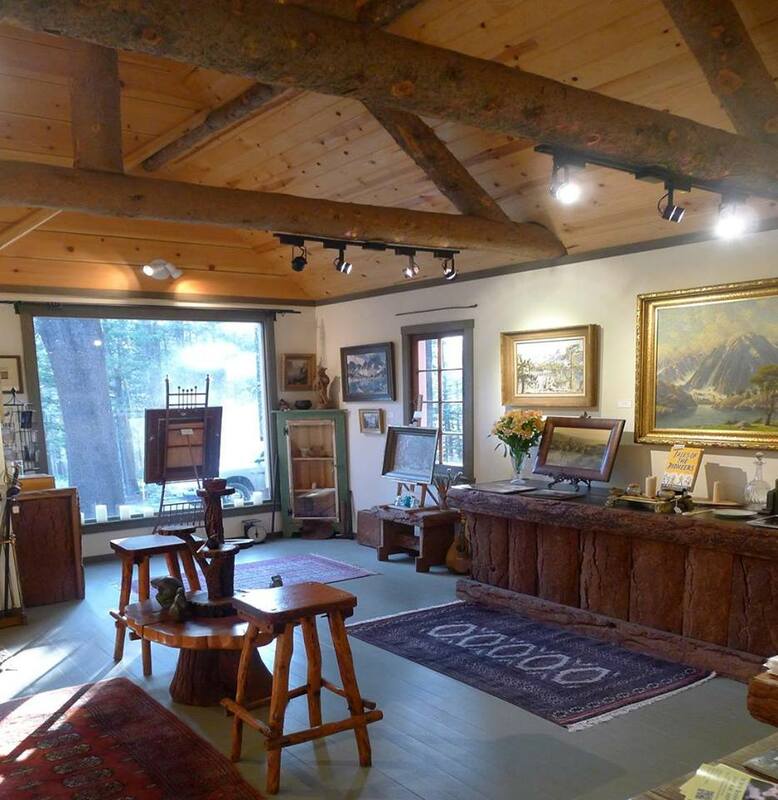 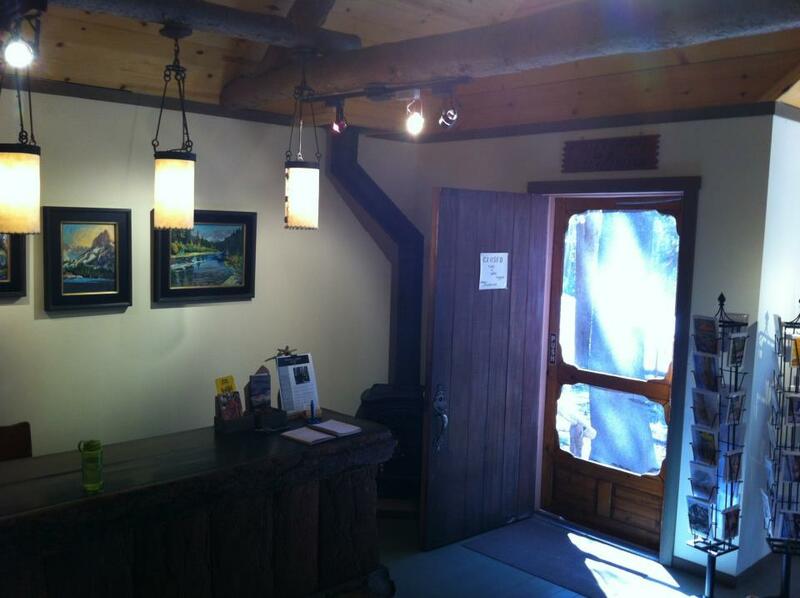 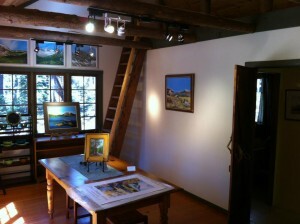 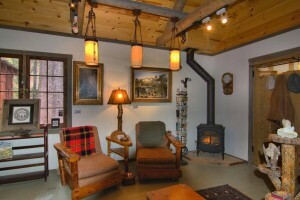 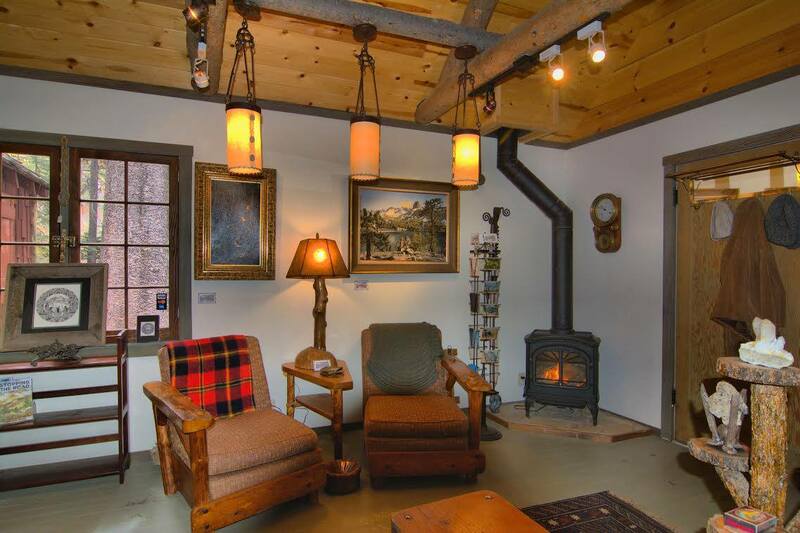 Enjoy a sampling of our own photographs of the Gallery at Twin Lakes. 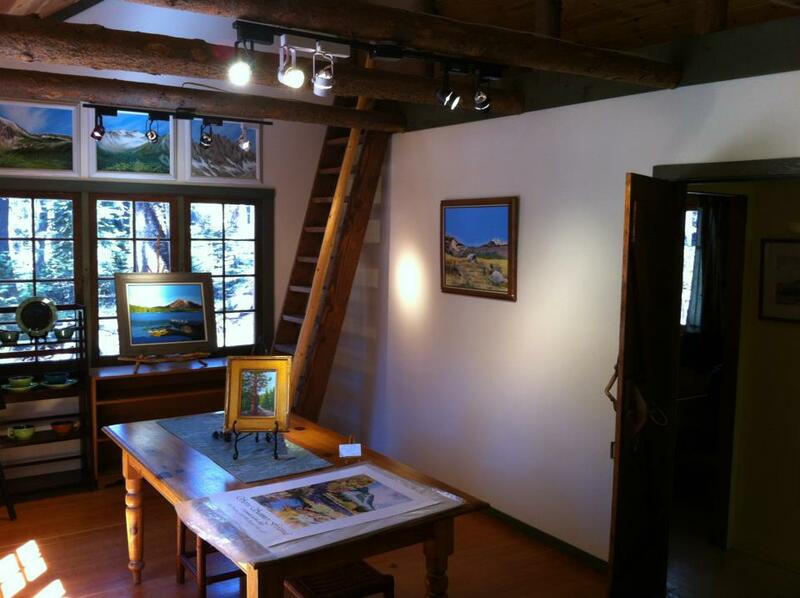 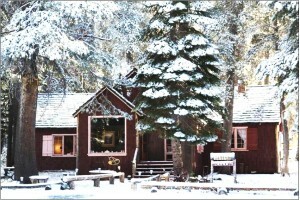 We’re open from the time Lake Mary road opens in the spring until the winter snow forces us to pack up our paintings and board up the old Willard Cabin. 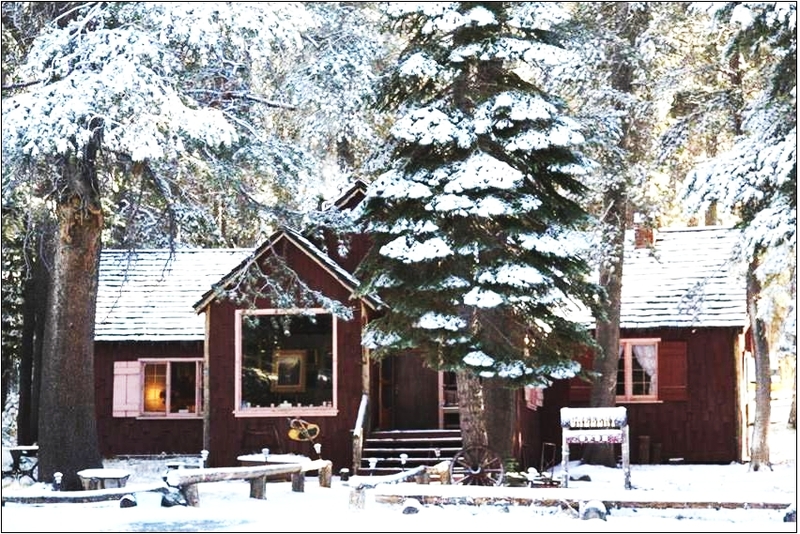 When the snow starts to fall we welcome winter in, especially for our skier and snow boarder friends, and we leave for our winter home in Oregon.